Better understand why current bonding agent techniques can fail. Appreciate the use of bioactive materials in the dental practice to better serve your patients. UnderstandgGlass ionomer and resin modified glass ionomer physical and chemical properties and their application in today’s dental procedures. Learn techniques, which can dramatically alter and improve how the clinician provides dental care. Gain a better understanding of several new restorative materials that can be easily incorporated into the dental practice. Know the advantages of the full contour zirconia prep. Identify which new materials are the most aesthetic and which are the strongest. Know the proper use of self-adhesive resin cement. Know when a resin cement must be used. Understand when a ceramic silanating agent should be used. Identify the advantages and dis-advantages of lithium disilicate, full contour zirconia, zirconia with overlaid porcelain. Understand altered passive eruption and how to identify it. Understand treatment options to correct altered passive eruption. Access cosmetic evaluations better with an understanding of how the gingival tissue affects the overall result. Better understand the necessary steps to achieve predictable esthetic results. 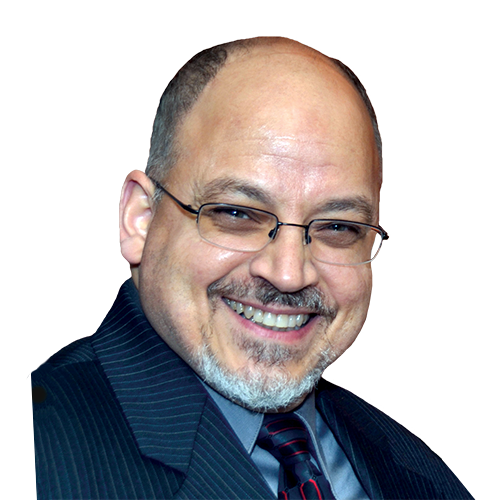 Dr. Gregori M. Kurtzman is in private general practice in Silver Spring, Md., and a former assistant clinical professor at University of Maryland. 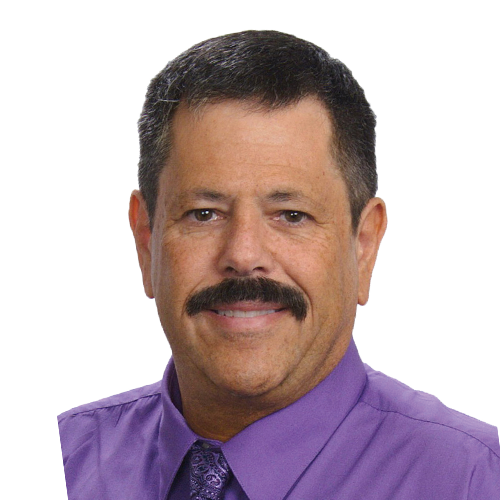 He has lectured internationally on the topics of restorative dentistry, endodontics and implant surgery and prosthetics, removable and fixed prosthetics, and periodontics and has over 350 published articles. He has earned fellowship in the AGD, AAIP, ACD, ICOI, Pierre Fauchard, ADI, mastership in the AGD and ICOI and diplomat status in the ICOI and American Dental Implant Association (ADIA). Kurtzman has been honored to be included in the “Top Leaders in Continuing Education” by Dentistry Today annually since 2006 and was featured on their June 2012 cover. Dr. Comisi has been in private practice in Ithaca, NY since 1983. He is a graduate of Northwestern University Dental School and received his Bachelor of Science in Biology at Fordham University. A respected Key Opinion Leader, he has lectured nationally and internationally and has contributed to the dental literature in such journals as General Dentistry, Oral Health Journal and Inside Dentistry. Dr. Comisi is an Editorial Board Member for Dental Product Shopper magazine, on the Editorial Advisory Board of Dental Products Report, a Continuing Education Advisory Board member of Dental Learning and is the Academy of General Dentistry’s Speaker of the House. Technology and new innovations in dental care are of keen interest to Dr. Comisi. His investigations into the practical applications of these products and services help his dental audience get a better perspective on what works and what needs further improvement in the field of dentistry. Dr. Mark D. McOmie practices full time in Chattanooga, TN with his wife Ellen, who is also a dentist. They have a private practice that is fee for service, focusing on cosmetic dentistry using the latest materials and techniques. 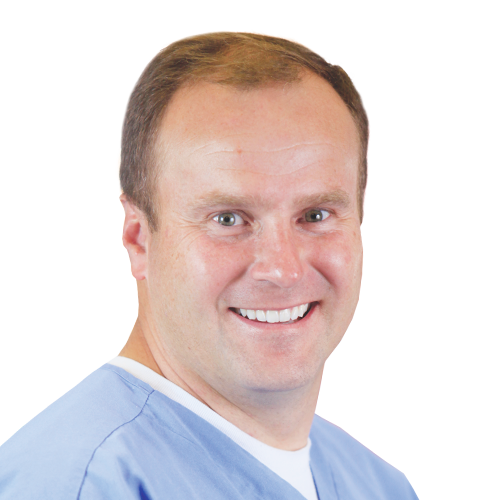 He graduated in 1998 from the University of Louisville School of Dentistry and has been in private practice ever since. He is a member of the Tennessee Valley Dental Study Group, The American Dental Association, The Tennessee Dental Association, and Chattanooga Area Dental Society. He lectures on dental materials and procedure and is an active researcher with Gordon Christensen’s CR Foundation.